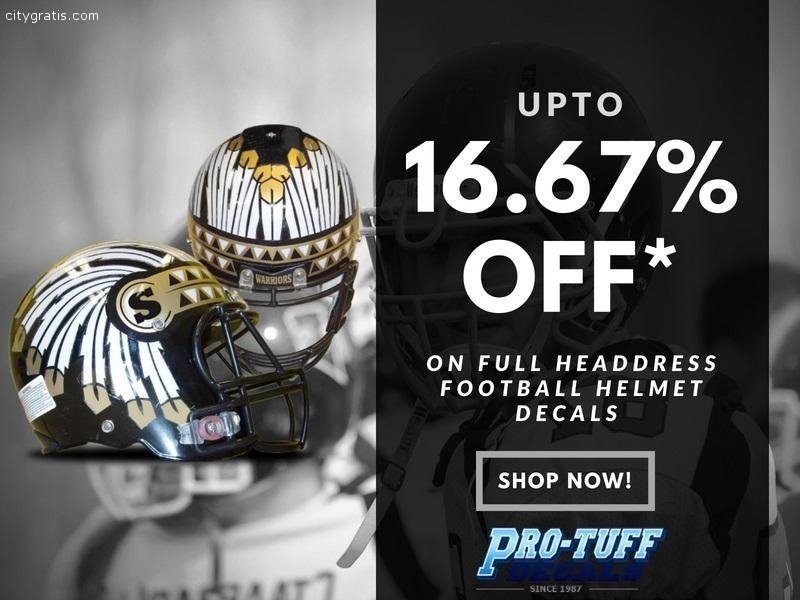 Pro-Tuff Decals provides the best football helmet decals that will make your team logo look good. 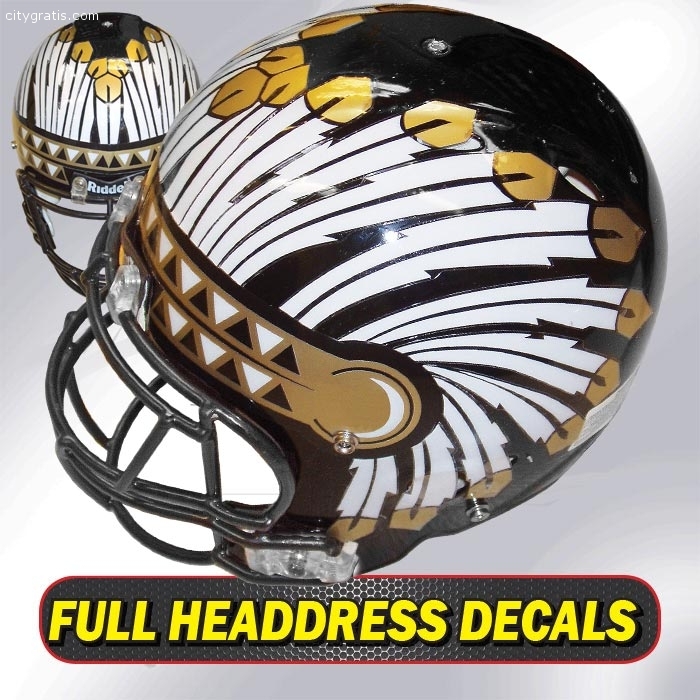 Now is the best time to get your football helmet decals ordered for next season! Got a new mascot design? Need a new design? Send us your idea and the Pro-Tuff art department will bring your idea to life! When only the most outrageously bold decal will do! These GOLIATH decals cover nearly the entire helmet! Order them now! *Price may vary with number & customization of the product. Visit our website for full detail.